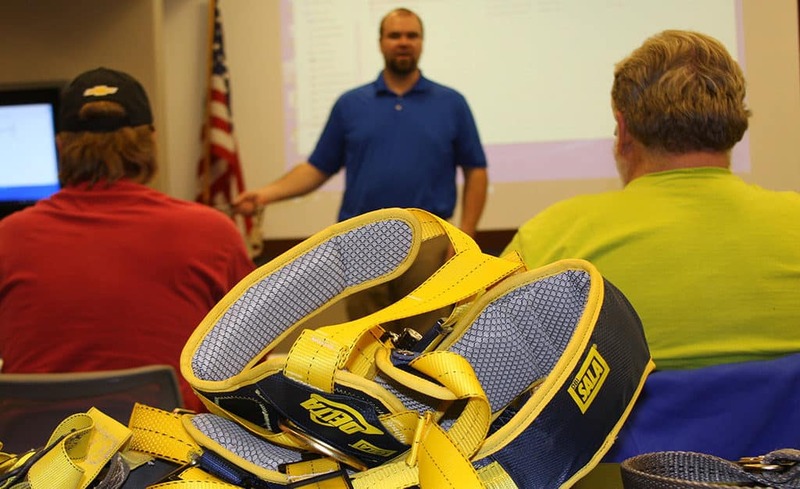 The Korte Company is proud to announce as part of our continuing education for our employees in Safety, we have over 20 new Safety Trained Supervisors (STS). The STS is a national certification awarded by the Board of Certified Safety Professionals to individuals who meet the rigorous experience and education requirements, including passing a comprehensive examination. The examination covers the body of knowledge supervisors must have to carry-out their safety related supervisory responsibilities and includes subjects such as hazard recognition and analysis, personal protective equipment, regulatory compliance and incident investigations. The STS certification is accredited by the National Commission for Certifying Agencies. Those who earn the STS certification are recognized as having met demanding, peer-established competency requirements in supervision. By Korte recognizing that safety is one of the key elements to a successful construction project we are providing our workers, and stakeholders with an assurance that the project will be built with Safety as well as with Quality.